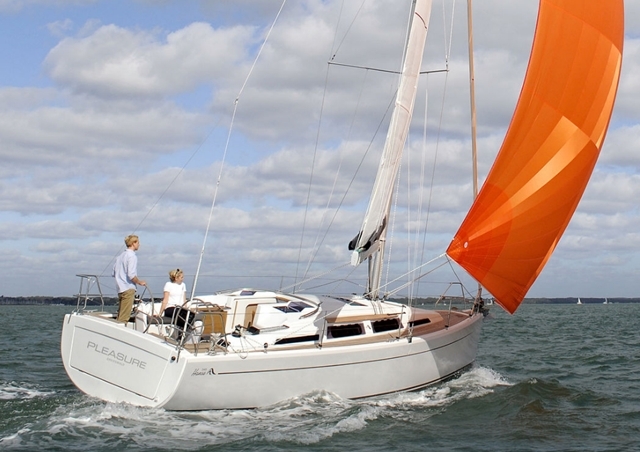 According to reviewer Sarah Norbury, the Hanse 445 can be easily single-handed. 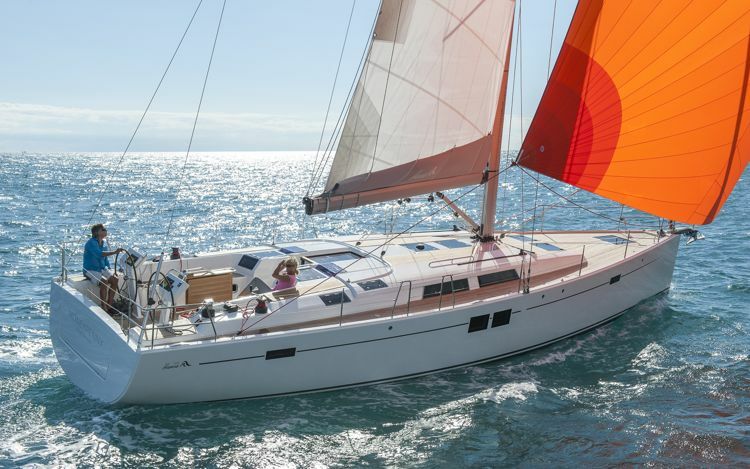 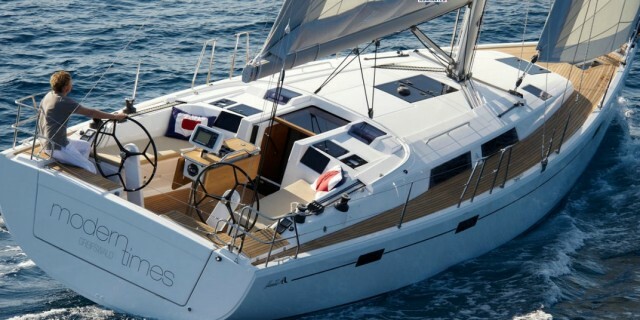 The Hanse 445 sailing boat attracted plenty of attention at the Southampton Boat show, including the attention of our reviewer, Sarah Norbury. 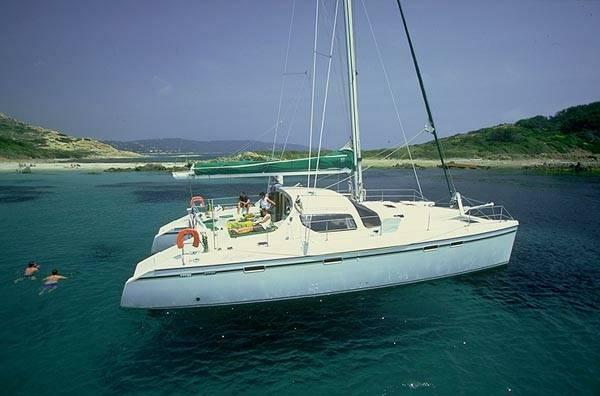 As she notes, this boat can be sailed single-handed as the lines and controls are all run back to the helm station. 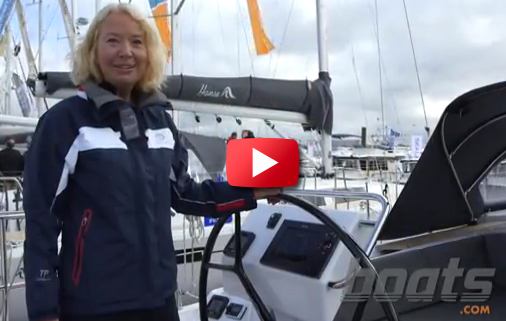 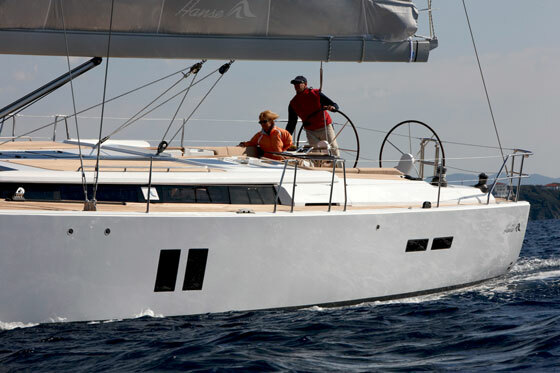 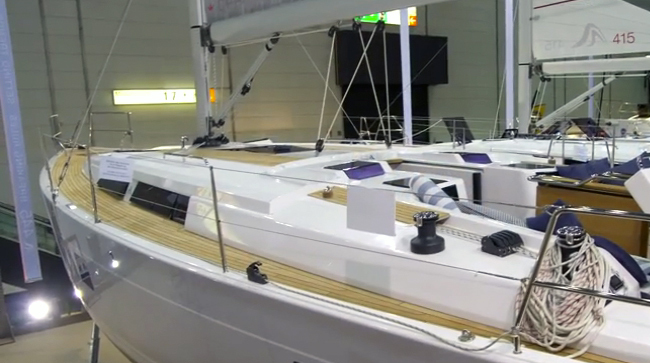 The interior of the Hanse 445 also caught her eye, as you'll see when you get a glimpse of it yourself, in the video.